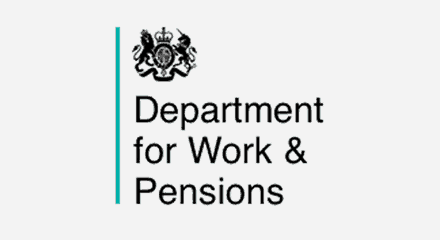 Exceptional customer care is making a real difference to citizens whose well-being depends on quickly reaching the Department for Work and Pensions (DWP). Powered by the Genesys Customer Engagement Platform, the DWP state-of-the-art contact center provides 130 sites with fast access to integrated communications and management tools. All incoming contacts are collected in one queue and routed to the best-placed available expert. With a single, real-time view across all channels—voice, email, web chat and social media—agents multitask and work more efficiently. Customers have more ways to get in touch, while the DWP benefits from improved planning and understanding of agent workloads. Introducing new digital channels has also resulted in a large drop in calls. Such efficiencies, combined with cost reductions, are set to deliver eight-figure savings over a five-year period.